The options are endless when you make your way to Europe in the peak season of summer. From city breaks in iconic cities like London and Vienna through to escaping the summer crowds with a quick stint in Istanbul, there’s more than enough to see and do in the warm summer sun. 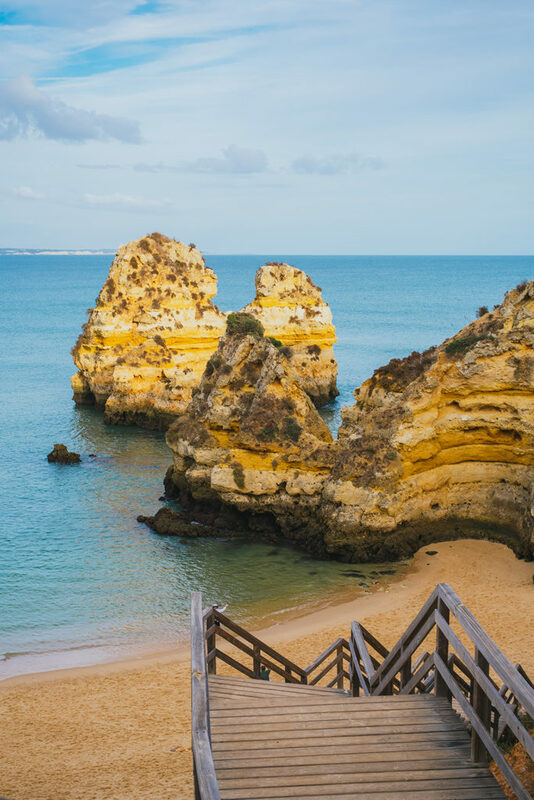 Beautiful beaches in Portugal’s Algarve and lesser visited areas like Sveti Stefan in the Balkans, relaxing holidays are also at your fingertips. So here’s what to do and where to go this summer in Europe! London is surprisingly pleasant in the summer time, once the sun finally makes its way through the clouds and brings the city to life! Be sure to take a picnic to the park (any park – Hyde Park being the easiest to reach for visitors) and do as the locals do by spending as much time outdoors as you can. Antwerp in Belgium is a charming city with a lot of character and also a thriving younger population of fashionistas, hipsters and loads of university students. 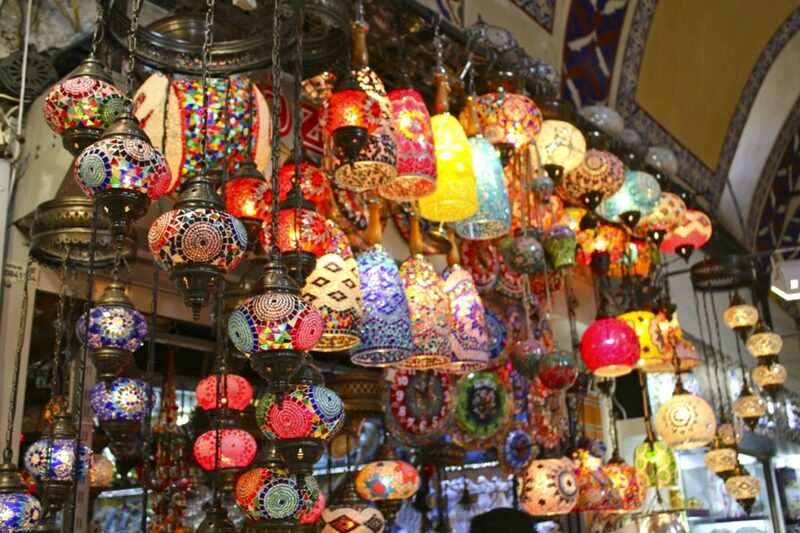 Istanbul is a great choice if you want to escape the summer crowds and spend 4-7 days in one of the most exciting and endlessly fascinating cities in the world! Although it is the largest European city and thus crowds will be rife, you will more often than not find yourself surrounded with locals, making for a much more authentic experience! Navagio Beach in Greece is an exposed cove also known as Shipwreck Beach, sounding like something out of a pirate film. Mallorca has some stunning beaches that are worth travelling to, in particular Calo des Moro. Marinha beach in Portugal is as pretty as the postcards will lead you to believe. Be sure to spend at least 5-7 in the Algarve, it is a true paradise. Sveti Stefan beach in Montenegro is a final and great off the beaten path choice. Santorini remains to be the highlight in Greece with the gorgeous white buildings glistening in the sun. Capri off the coast of Italy is a great secluded escape from the mainland. Majorca in Spain is renowned for its beach resorts and gorgeous hidden coves to discover – a great island to explore for the adventurous type who also likes a little luxury at the end of the day. Ibiza is still the top choice for party goers, but do be prepared to rub shoulders as this is the busiest time of year on the party island! Hvar in Croatia is lesser known but still highly talked about, so be sure to book your accommodation in advance. Corfu Island is another great island in Greece (if it isn’t already clear Greece is the place to go for great summer vacations!) with whimsical coastlines and dramatic mountain ranges. 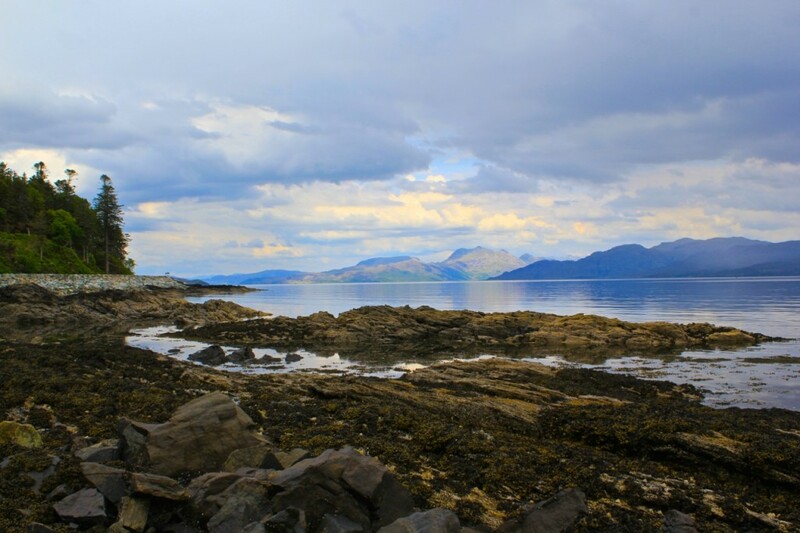 Skye in the Scottish Isles is a rugged alternative to get away and explore the land. Bordeaux Wine Festival – for the wine lovers, obviously. 23-26 June (2016). Wimbledon – because tennis is a sport anyone can enjoy to watch. 27 June – 10 July (2016). Tour de France – a great sport to watch (cycling) but also a great way to mingle with the French. 2-24 July (2016). La Tomatina in Spain – held on the last wednesday of each August, this is a tomato throwing festival held near Valencia yearly. Fringe Festival in Edinburgh – endless entertainment. 5-29 August (2016). Provence Lavender Blooms – season varies, however if you do find yourself in France during the summer this is an absolute must see! I love these posts about where to go in different seasons! What do you recommend for the Fall? I’m studying abroad next year and I’m trying to think of some places to go in the Fall! I definitely plan on going to Oktoberfest but I’m not sure where else to go during the Fall months! That now puts Skye on the top of my list! Love the list! I would also recommend visiting Prague for a few days in summer (I went in September and it was very pleasant). The Isle of Skye is simply amazing, adventurers and photographers will have a field day on the island! I would have loved to see my home, Malta, on the list of islands to visit – although to be honest I wouldn’t recommend visiting Malta in the peak of summer. So many suggestions and places I want to go to ! Skye is a great place – yet to explore myself but a great weekend option too! I’m happy I’ve got 4 places on my plan this year from the city escapes! I agree Santorini will always be a favorite! Love it, there is so many places I would like to go. I highly recomend Mallorca (Majorca in english), it is the perfect place to be in summer, but if you go in September you will be quite alone at the beach and the days are as gorgeous as August, just less crowded 😉 this is my tip! I’m a huge fan of Ibiza and Hvar!!! We’re planning on visiting Croatia again this summer. I went to France too often, so I’m skipping that one, haha. Thans for your other tips, very useful. Great advice! London is definitely at its best in Summer although I do love the displays they put up at Christmas time! Ah I love this list! Always Googling festivals in other countries. Lovely list 🙂 I’d just probably add Sicilia to the islands as it’s absolutely heavenly and not as tourist-flooding as it would be expected (at least where I stayed anyway!). Europe in the summer is such a dream! It’s always a great idea, no matter where you go! Your picture of the lavender field makes me dream of summer! I enjoyed it really when I have been in the Provence… Thanks for your tips!